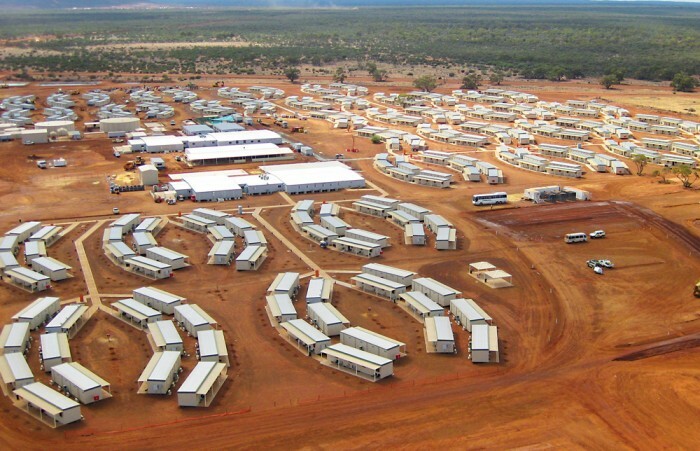 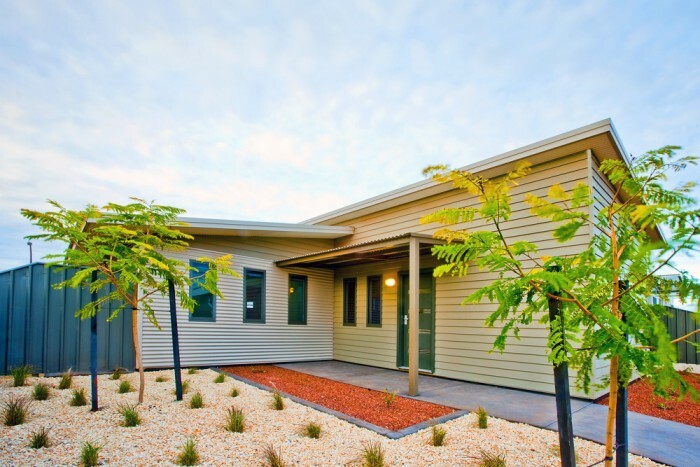 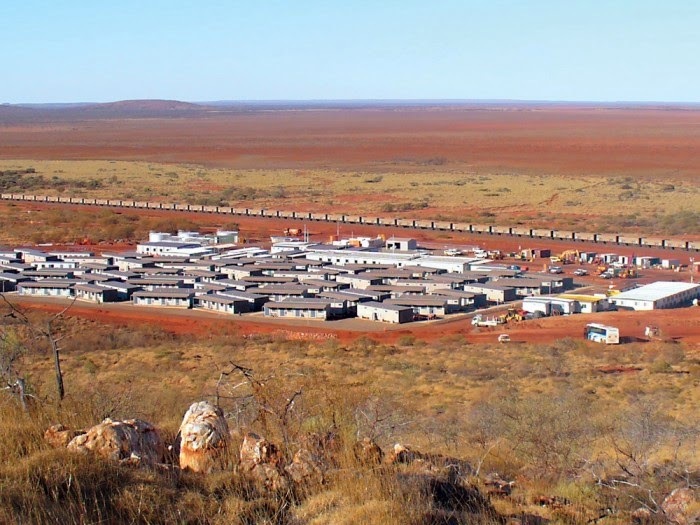 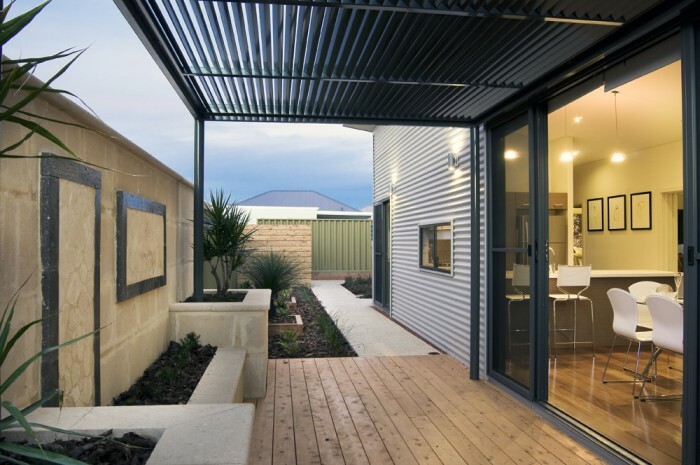 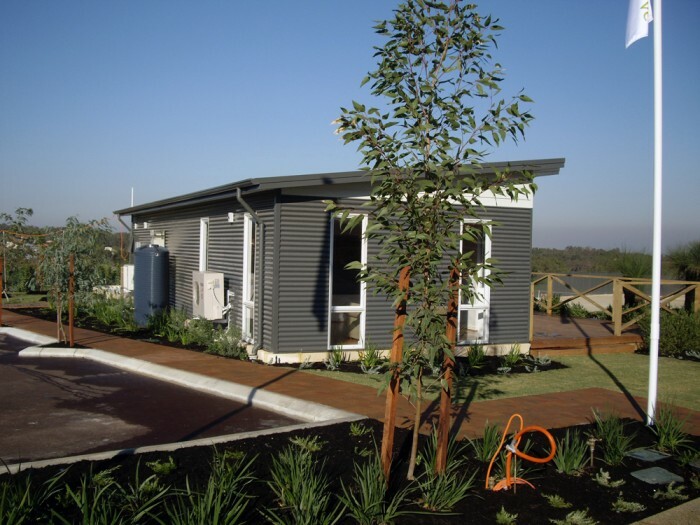 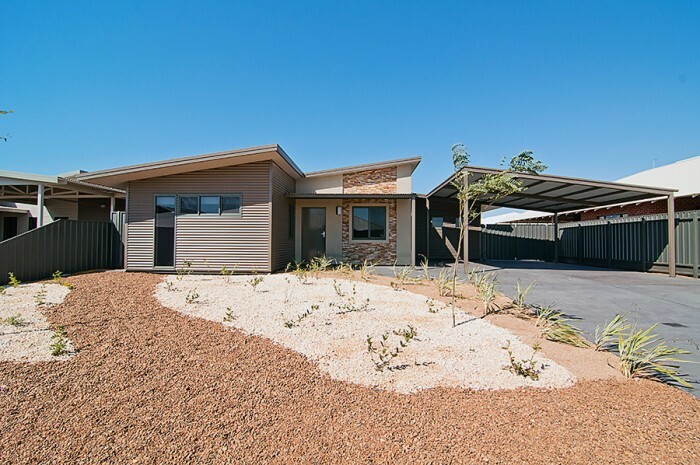 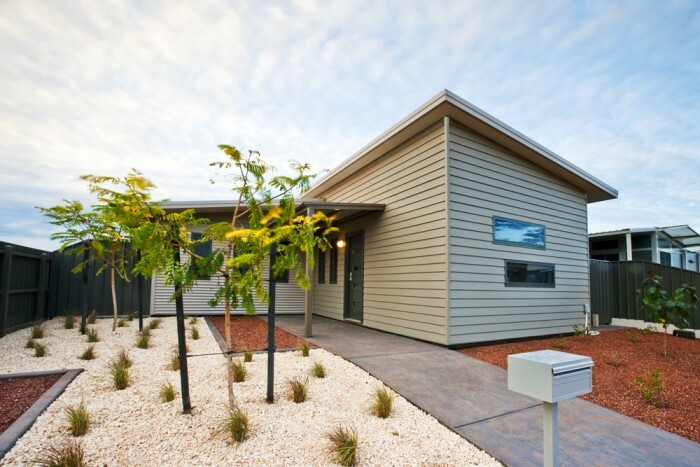 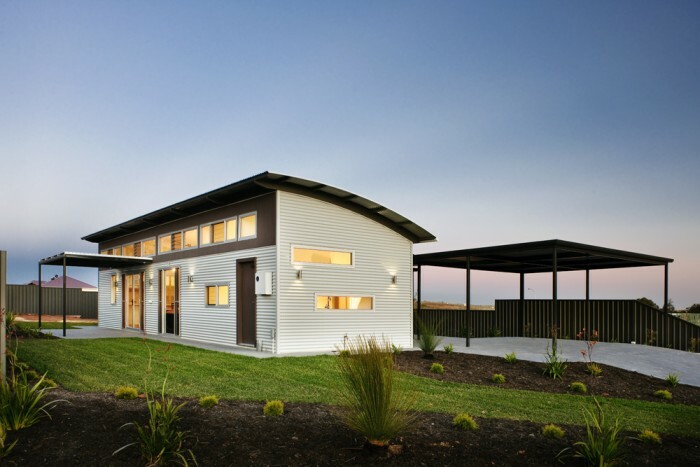 Aussie Modular Solutions designs, engineers, manufactures, delivers and installs prefab modular buildings and pre-built modular homes for the resource, mining, residential and commercial sectors. 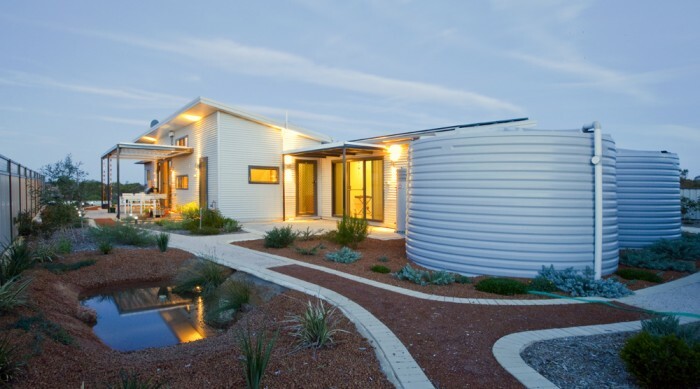 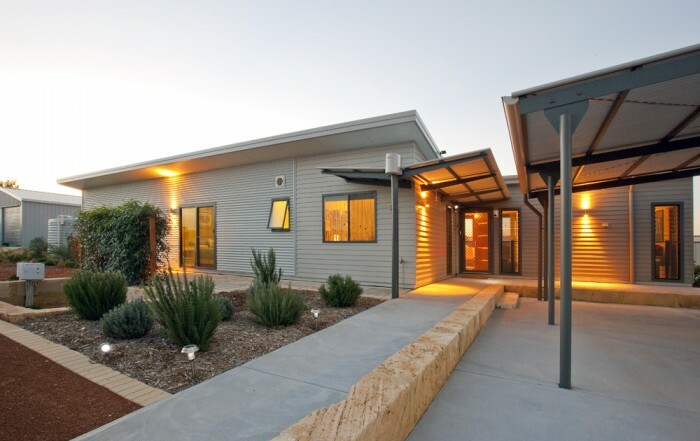 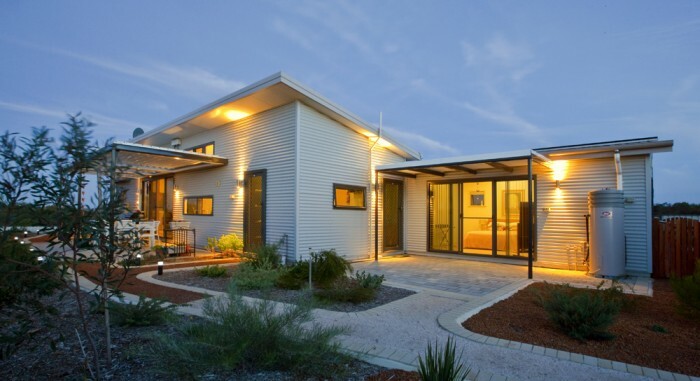 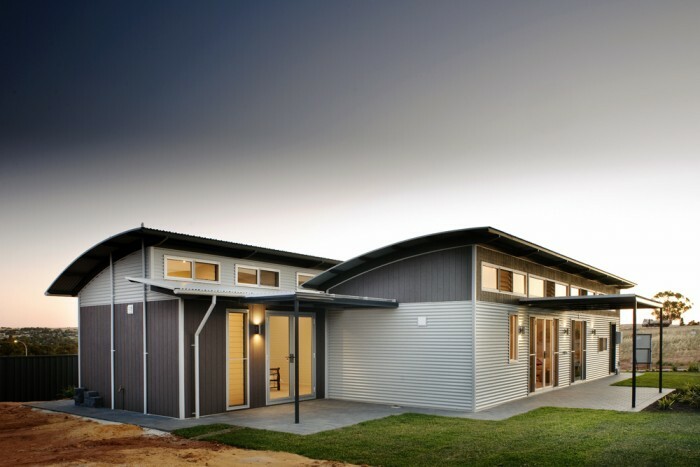 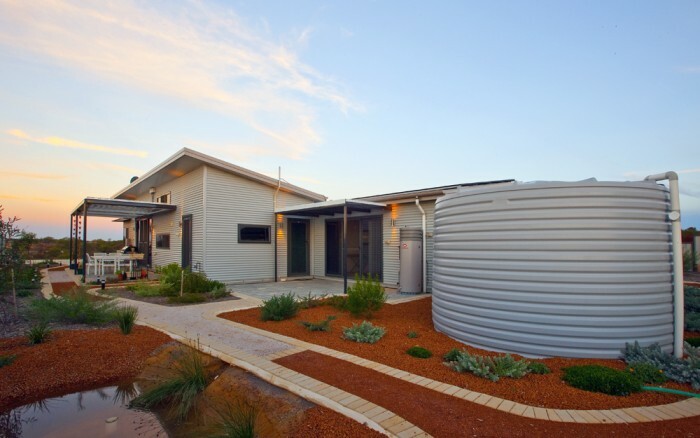 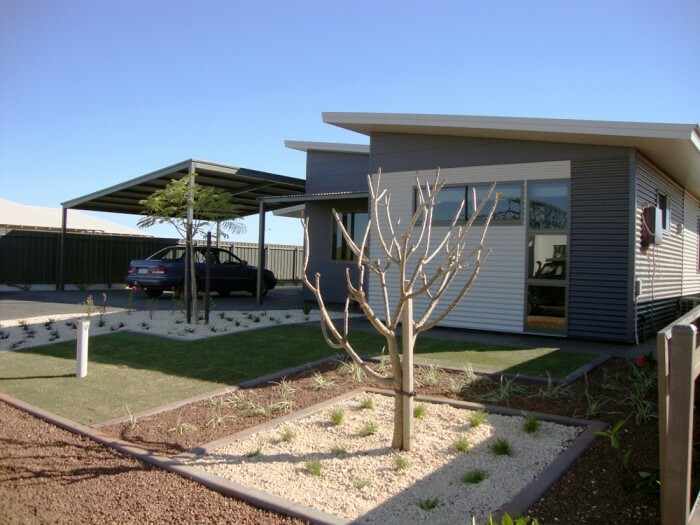 Aussie Modular Solutions uses a combination of construction principles and sustainable materials. 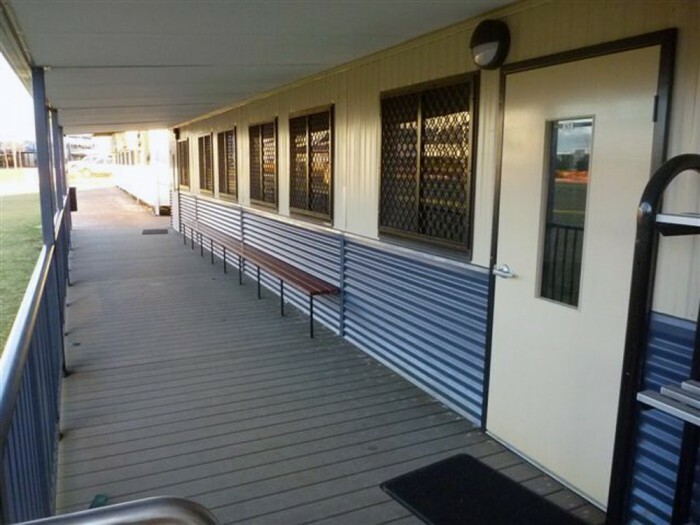 Aussie Modular Solutions offers an unique range of products and services that can be adapted to meet their customers’ unique requirements thereby ensuring the company meets and exceeds the customers’ expectation and beyond. 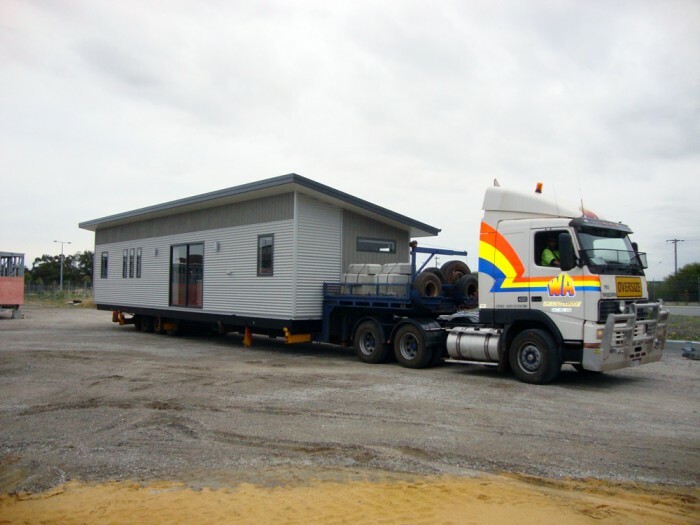 Aussie Modular Solutions is 100% West Australian operated and owned. 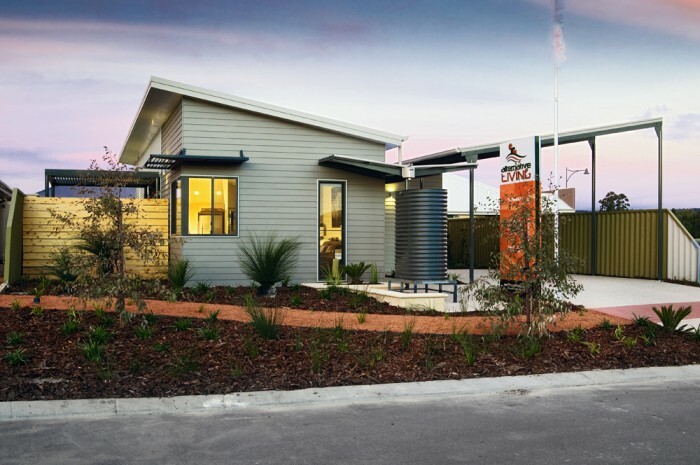 For over 20 years, the company has built a reputation as one of Australia’s most trusted prefab, modular and transportable providers. 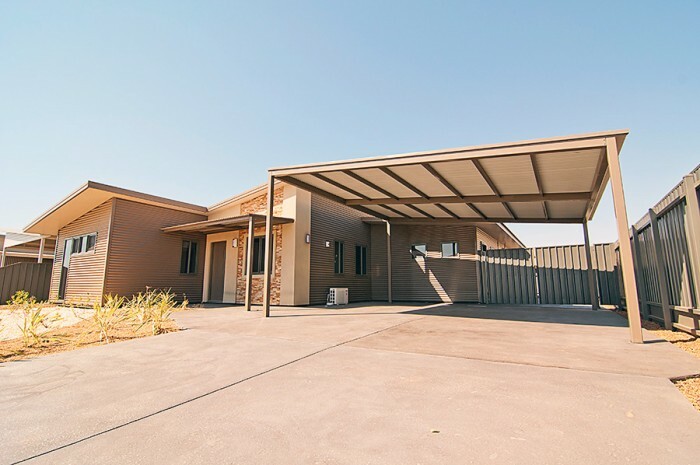 The company manufactures roof framing components and steel walls, using their own specialized in-house roll forming machine. 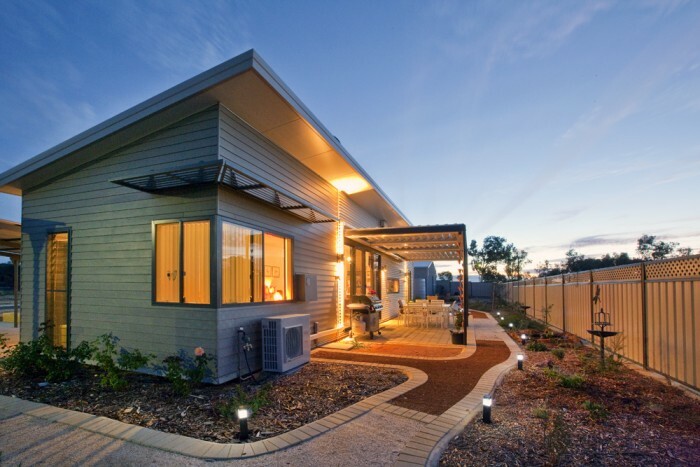 This gives prefabricated design capabilities which far surpasses their competitors.